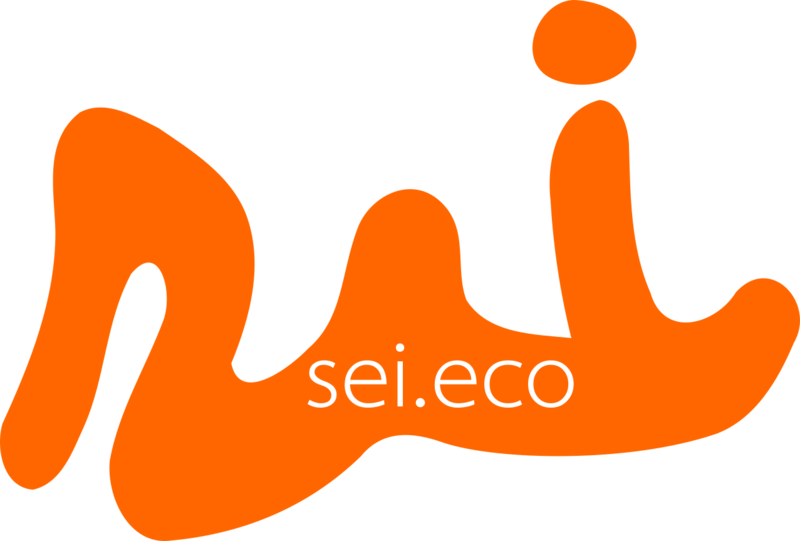 sei.eco is a vertical portal whose goal is to become a reference in socio-ecological innovation, in the form of a complete marketplace and offering a distributed social learning environment on this subject. qualified and relevant information on themes related to socio-ecological innovation. NGOs, schools and universities seeking inspiration, vocabulary and innovative tools for transforming and developing their own surroundings. sei.eco was conceived in Ubatuba, a brazilian hub of socio-ecological innovation. 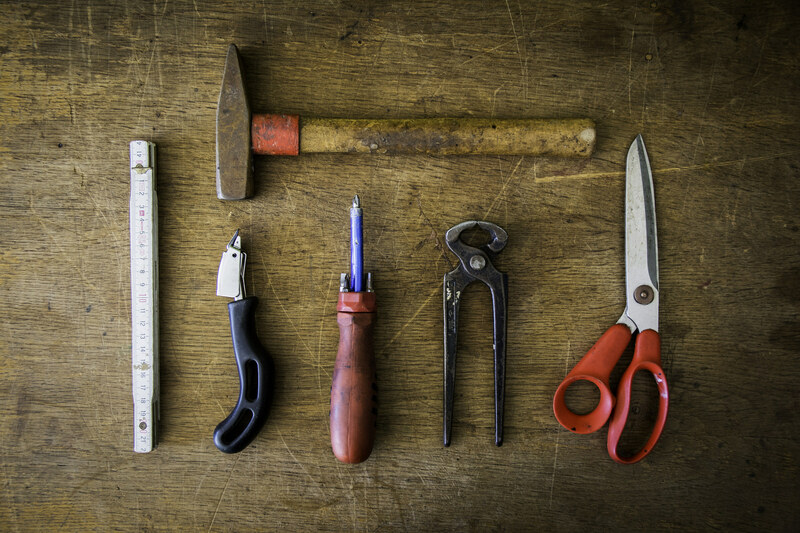 It has been sewing an inter-institutional web of partnerships with public, private, nonprofit and academic sectors. 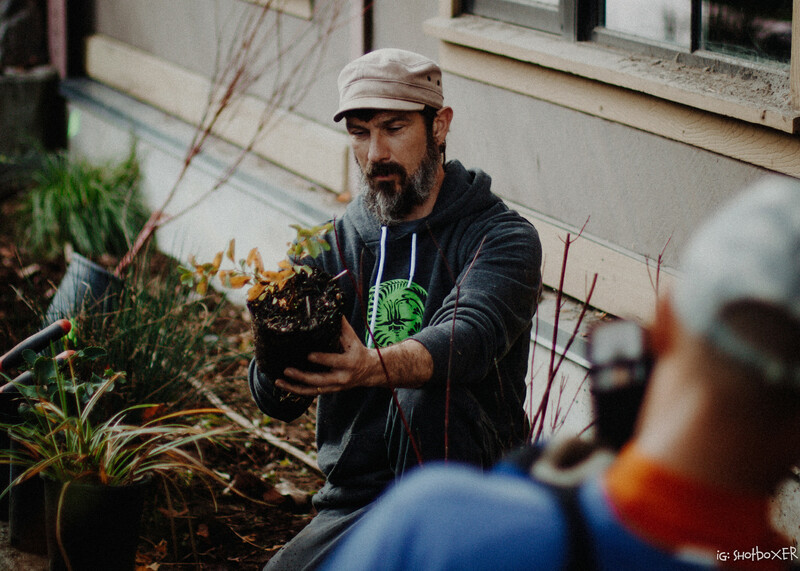 Through UbaLab, it is connected to an international network of groups and organizations dedicated to initiatives of socio-ecological innovation and themes alike. It is one of the projects affiliated to inc.ubalab collaborative incubator, created by the end of the Ciência Aberta Ubatuba project. FelipeFonseca. Conception, partnerships, product design. MsC in Scientific Diffusion, head of UbaLab. Maira Begalli. PR, content. PhD in Territorial Planning and Management. Partner at Gypsylab 8. Juan Prada. Content, curatorship. Environmental Manager. Head of C-Pisa. Thiago Fernandes. Business. Analyst and entrepreneur. Itinerários, free/open source software for distributed social learning (pt-br). Help us develop sei.eco (pt-br). We are currently preparing the conditions to enable a pilot of sei.eco. Contact FelipeFonseca to know more about it, see our sei.eco/roadmap and help developing sei.eco. The perspective of distributed social learning proposes that people learn from each other, instead of submitting to the authority of someone that would decide what and how they will learn. It understands the huge diversity of resources available on the internet as an universal repository of human knowledge, and creates tools to discover, organize and filter materials by their relevance, legitimacy and adequacy to the interest of each one. As an environment of distributed learning, instead of “courses” sei.eco will allow the creation of learning “itineraries” - like thematic playlists that organize any given educational object found on the internet, together with metadata and comments from the users themselvez, and can be freely shared and remixed. It will have also an active curatorship of learning objects, validated by people experienced on the themes touched. It will be developed with free/open source software and agile and open methodologies. All the images on this page were published in Flickr with CC licenses. To know the credits of each one, just click them. The ones without a link are our own.